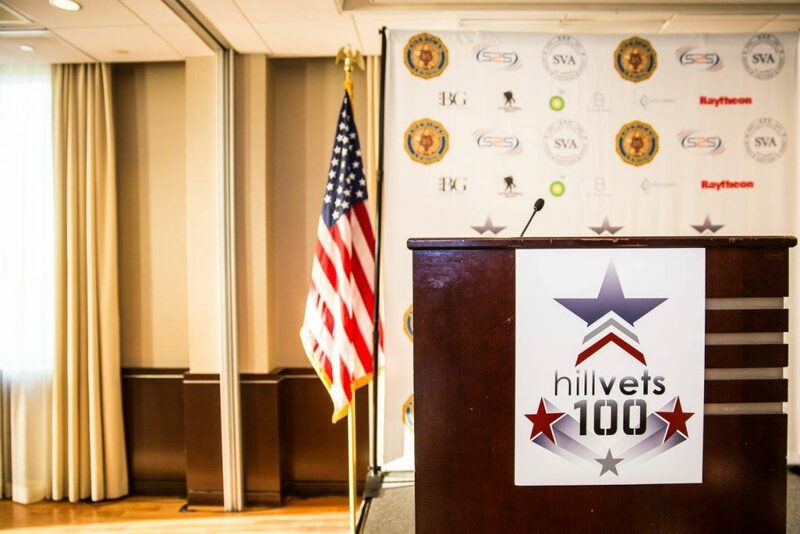 Washington, DC – In the fall of 2015, HillVets requested nominations for the second annual HillVets 100 award. 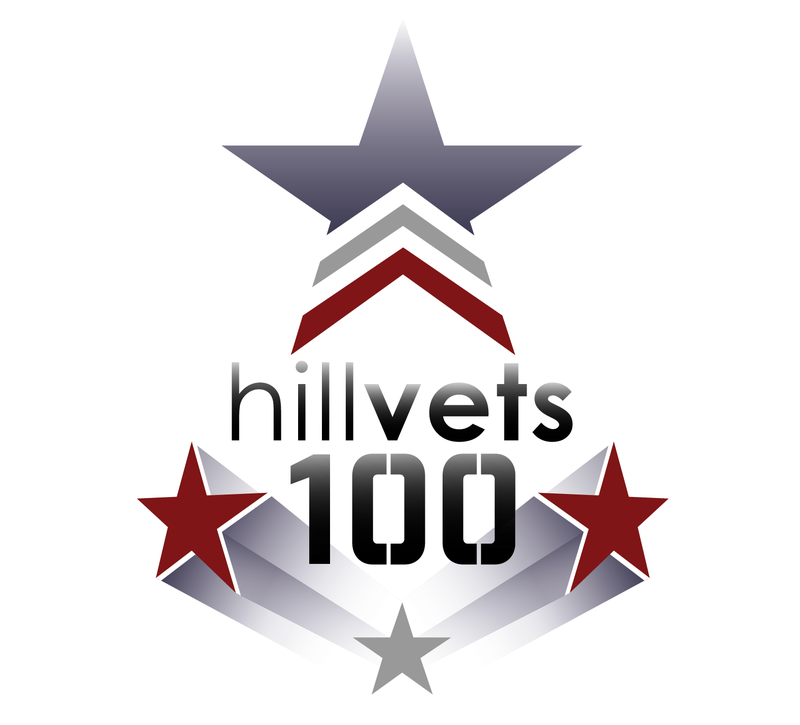 The HillVets 100 highlights the most influential and impactful veterans, service members and supporters from 2015. Nominations poured in and HillVets compiled a list encompassing individuals from many diverse sectors and areas, including those in the arts, politics, business, philanthropy, and personal achievements. Though different in their pursuits and contributions, the commonalities we found in the men and women listed as the HillVets 100 were their mission and purpose of giving back to those that have sacrificed so much for our nation. 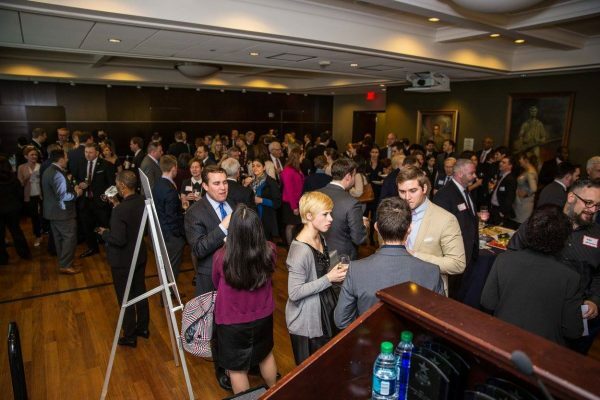 As an organization that emphasizes networking and empowerment, we believe the HillVets 100 is a great way to create synergy with the amazing work that veterans and supporters are doing across numerous sectors. Former Secretary of Defense and United States Senator Chuck Hagel will serve as the Honorary Chair for the upcoming HillVets 100 Event on March 15. The event will also feature performances from the Telling Project, Armed Services Arts Partnership, and veteran authors. “We are excited to start realizing our vision of having an annual event where we bring America’s most influential veterans into the same space. We hope to increase collaboration across business, the arts, politics, and non-profits. We are honored to have Secretary Hagel join us for this event,” said Justin Brown, HillVets Co-Founder and Executive Director. For press, sponsorship, and all other inquiries, please contact Alexander Davis at Alex@HillVets.org. The United States Military, Media, Veterans Mean Business!